In July, the VNAT officially introduced a new website endorsing international tourist markets, at www.vietnam.travel, with an up to date interface, in compatible with international websites promoting tourism. To do with its digital marketing strategy, Vietnam is launched an attractive destination for world travelers. 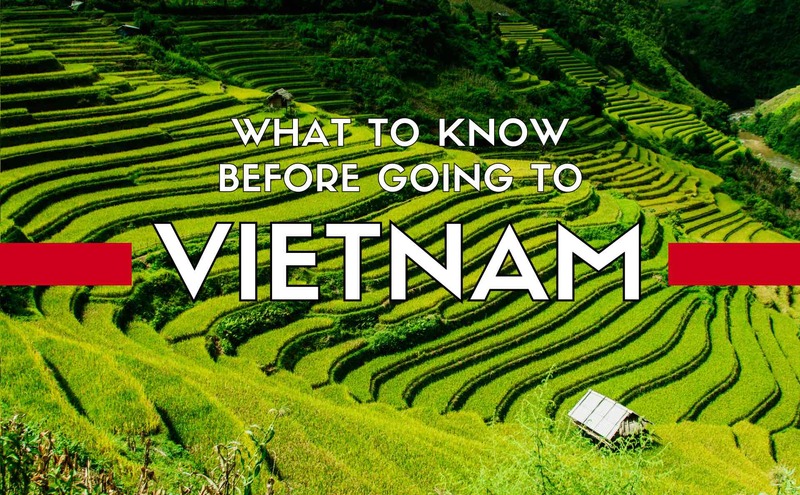 The website offers practical information related to the destinations, visa processing procedures, festivals and other important events in Vietnam, assisting international travelers to plan their travel nice. Notably, the 360-degree videos on the website are executed at the heritage sites of UNESCO, introducing more than 18 well-known tourist destinations countrywide. 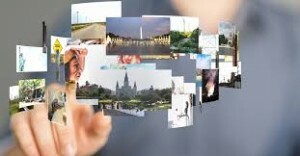 With the expectation of providing complete information and inspiring international tourists, the website has links to social networks Facebook, Youtube, and Instagram, with the official address and channel of Vietnam tourism, helping international visitors to actively interact and share experiences. The website for the first time provides a “Travel Guidebook”, which is a free download for international visitors. Formerly, on May 20, 2018, Hanoi’s Hoan Kiem district People’s Committee hosted a new website providing tourism information on the district, at www.hoankiem360.vn. The websites were designed based on 360-degree technology and are compatible with iOS, Android, and Windows Phone operating systems along with various web browsers, and provide information on tourist spots and services, while displaying the location of trading centres through Google Maps. Also, they provide lists of travel agencies and hotels and facilitate bookings through e-commerce service providers.